Graduate Admission The deadline for applications for the 2019-2020 academic year is January 6th, 11:59 pm CST. A complete application includes the General and Subject GRE scores. While these tests are not required, submitting the applicable scores is very strongly recommended and may be viewed favorably by the admissions committee. Please Note: Most of the people who apply successfully to our graduate program have strong backgrounds in the Physical Sciences and Mathematics. If an applicant does not hold a degree in these areas, it is important to demonstrate that he or she has the necessary background to succeed in the program. Evidence of a solid foundation in physics and mathematics obtained through coursework or other experiences should be provided to demonstrate that the applicant is prepared for graduate-level work in Astronomy and Astrophysics. If you have any questions about admission please contact Laticia Rebeles, Graduate Student Affairs Administrator. The best place to start the process of applying to our doctoral program is the University of Chicago Graduate Admissions website. Under, Find Your Graduate Program and Apply, we are the Physical Sciences. 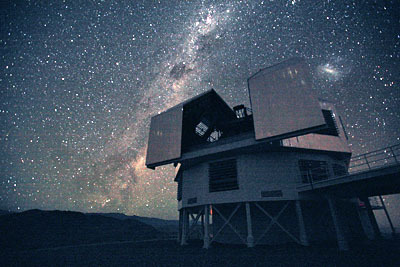 Chicago is part of the Dark Energy Survey (DES). 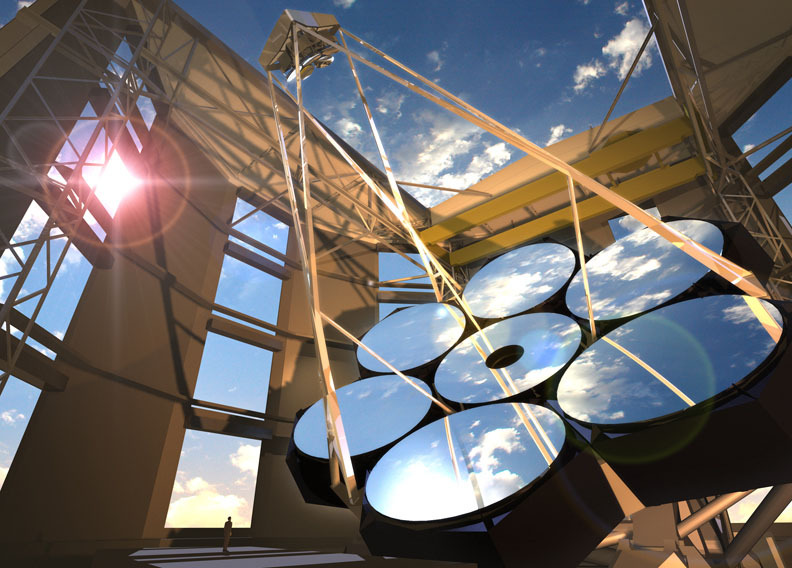 Giant Magellan Telescope (GMT), Chicago is a Founding Member of the Giant Magellan Telescope. 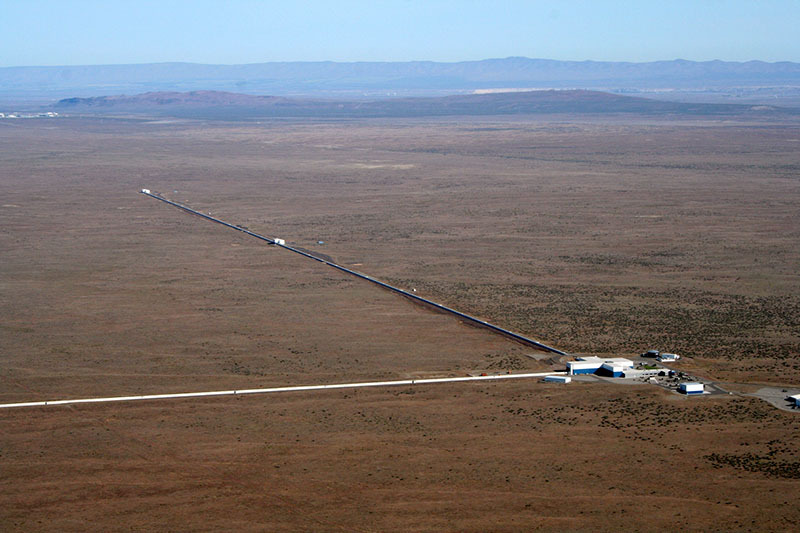 Chicago is part of the Laser Interferometer Gravitational-wave Observatory (LIGO). 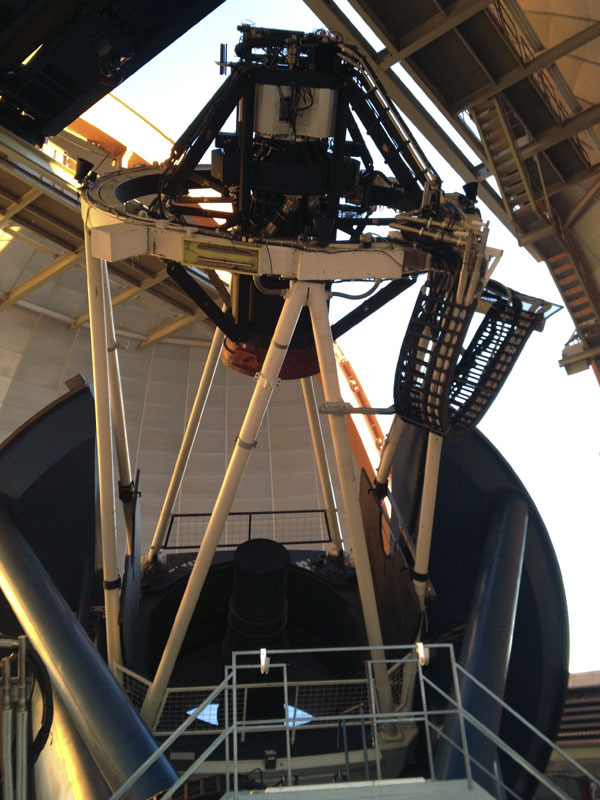 Magellan Telescopes (MT), Chicago has access to time on the twin Magellan telescopes. 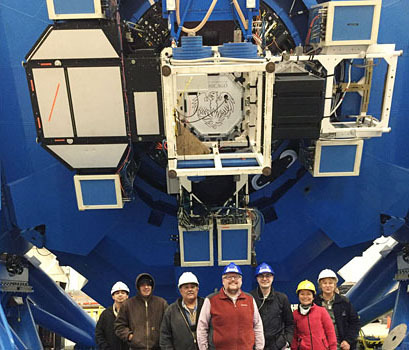 MAROON-X: M dwarf Advanced Radial velocity Observer Of Neighboring eXoplanets. 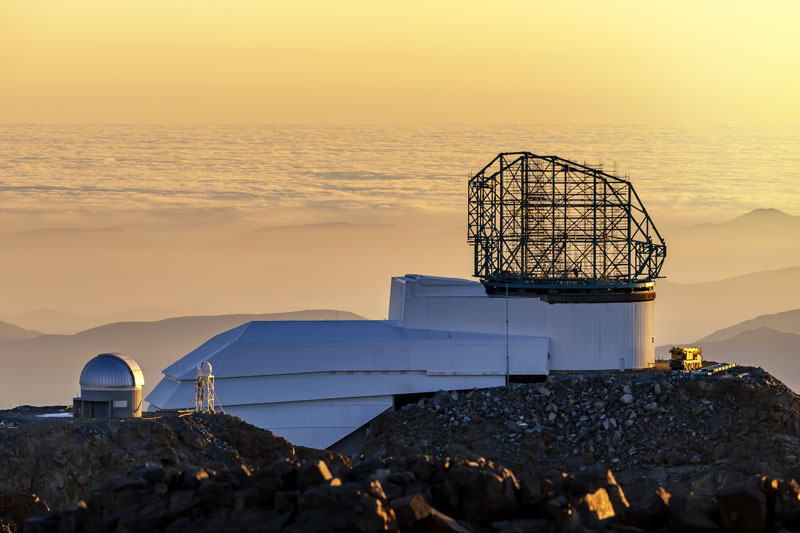 We are building a new instrument with the capability to detect Earth-size planets in the habitable zones of mid- to late-M dwarfs using the radial velocity method. 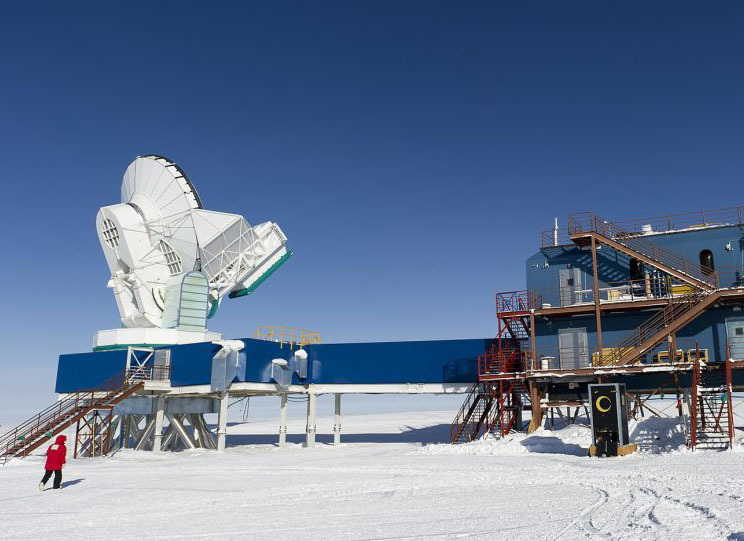 South Pole Telescope (SPT), Chicago leads the South Pole Telescope project. Detailed outline of core class sequence.